Tony Stark first put on his Arc Reactor-powered Iron Man suit ten years ago, and to celebrate that - and the release of Avengers: Infinity War - Rolling Roadshow is presenting the first in an all-new series of special outdoor screenings. Dubbed Stunt Ranch Cinema, the new series hones in on what cinema does best: stunts, explosions, and sheer goddamn spectacle. In Stunt Ranch Cinema's first outing, Rolling Roadshow invites you back to where it all began with a screening of Jon Favreau's O.G. Iron Man. Before the show, you’re invited to take part in some high-octane stunt training yourself - or engage with some lower-impact superhero-themed activities. And of course, the movie itself will be complemented by live explosions whenever one erupts on screen (spoiler: in these movies, that's often). Recreate the boldness and uncertainty of the Cinematic Universe's early days by leaping off a high-fall platform! Revisit the excitement of Marvel's first-ever credit cookie by ziplining across a lake of fire! And re-imbibe Tony Stark’s personal demons with superhero-themed cocktails! There’ll also be an explosive photo booth, a Marvel costume contest (with a $500 cash prize), and more. It’ll be an event to rival Stark’s rockstar arms demonstration itself. Just without the kidnapping and imprisoning in a cave. 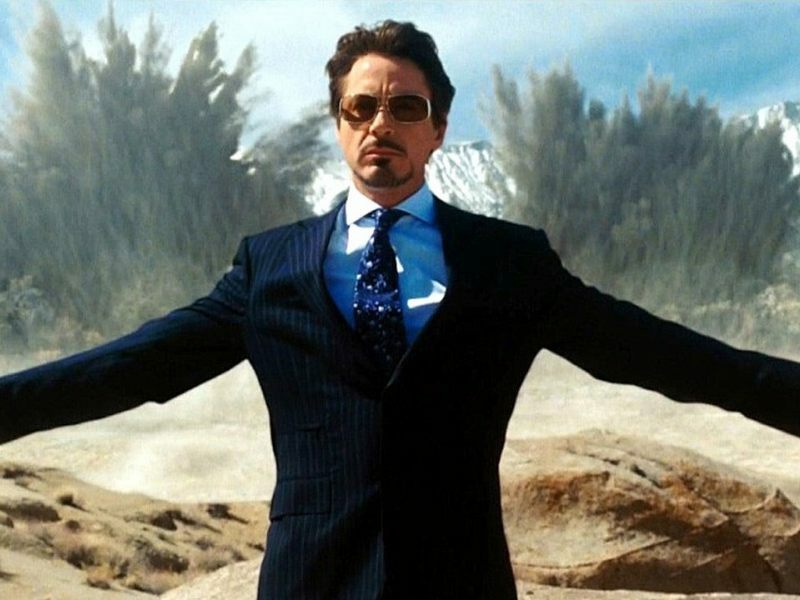 As for Iron Man itself: you already know it’s a modern classic that reinvigorated Robert Downey Jr.’s career, kicked off the most ambitious movie franchise ever, and entertained millions. It’s only the fully-formed prototype of the modern blockbuster - no biggie. But we think you’ll get something new revisiting it in the light of what we’re beginning to call The Marvel Decade. You’ll see a remarkably well-told story, metal-plated action, and Downey Jr.’s trademark wit, naturally, but you’ll also see the seeds of something bigger. And then, you’ll see live fireballs belching forth as if from the earth itself. What more do you want? Alamo’s Sleepaway Camp Is Back! Watch Jason Statham fight a colossal shark as the cinema gods intended – on the water!